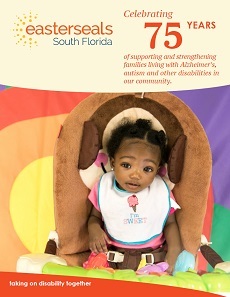 When Jonathan first came to Easter Seals South Florida, he recognized only a few numbers and letters and didn't have many social skills. After a few years of working with Jonathan, he has come so far. Now,at age 11, he is reading chapter books, answering questions and is excelling in math. He can add with three digits, measure, and is working on place value. Jonathon has learned all of the months and holidays, and understands their meaning. Most importantly, his social skills have improved dramatically. 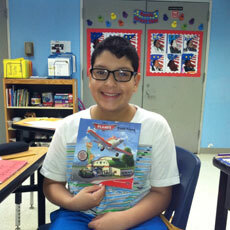 Easter Seals South Florida is proud of Jonathan’s accomplishments in the classroom. 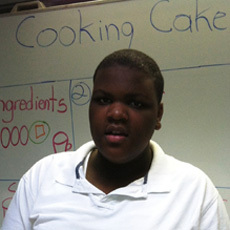 We look forward to continued progress for this sensitive and caring student!